learning and provide accessibility to the Internet2 (Abilene backbone) network. Currently, Hunter College and CUNY are part of the Internet2 Consortium along with other 200+ institutions. With community control of the fundamental network infrastructure, the new Internet2 Network will enable a wide variety of bandwidth-intensive applications, most which are still under development at different institutions. We are planning the implementation of Access Grid which is an ensemble of resources including multimedia large-format displays, presentation and interactive environments, and interfaces to Grid middleware and to visualization environments. We have equipment to support many different types of connections. 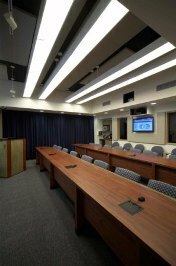 We can manage Videoconference, Audio conference, Presentations and real time collaboration with Internet1 and Internet2 remote clients. In the near future we will be implementing IPv.6 along with our QOS (Quality of Service) and Multicasting capabilities. 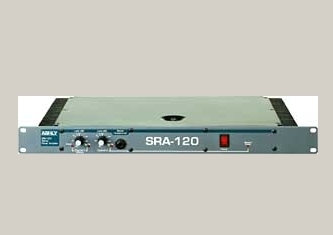 The SRA 120 amplifier delivers 60 watts per channel into 4 ohms stereo; 45 watts per channel into 8 ohms stereo; or 120 watts total into 8 ohms mono-bridged. 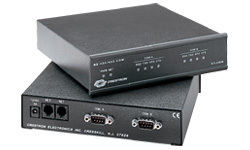 The SRA-120 allows to select between two choices of input sensitivity, stereo or mono operation, or normal or bridged mode. The XAP 400 provides distributed echo cancellation, noise cancellation, and automatic microphone mixing. It features several enhancements to promote a clear connection. 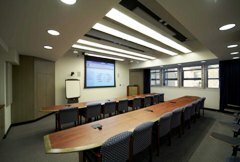 Crestron's SmarTouch system is a user-friendly wireless control system used to control almost every aspect of our facility. The system is programmable, therefore we can further customize it to minimize the technical requirements on the presenter. 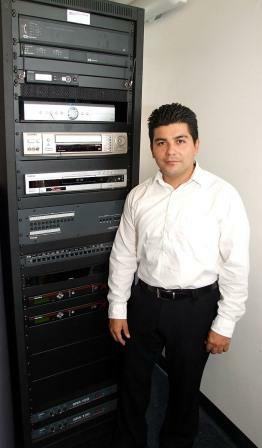 Currently, our Crestron device controls the DVR system, VCR, DirecTV, projector, plasma TV’s, overflow room, lightning, window shades, and volume control. 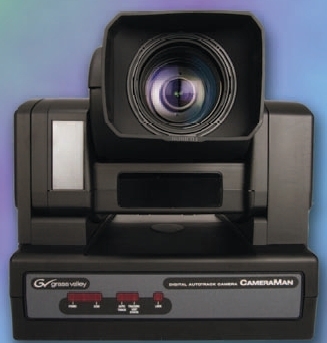 This is a robotic camera that supports web streaming video as well as many other applications. Its automated tracking system allows the presenter to easily walk during a conference while the camera follows in a close up session. You can refer to the picture below to locate some of our equipment. 3. Wireless Auto tracking camera for speaker. 10. Sound proof windows with air bubble between 2 windows. We have a few guidelines to follow in order to use the facility and we also have a priority level when 2 or more events are scheduled at the same time. 5) Our regular hours of operations are from 9 AM to 5 PM Monday through Friday. Events that fall outside this time range must be reserved and approved a few days in advance. 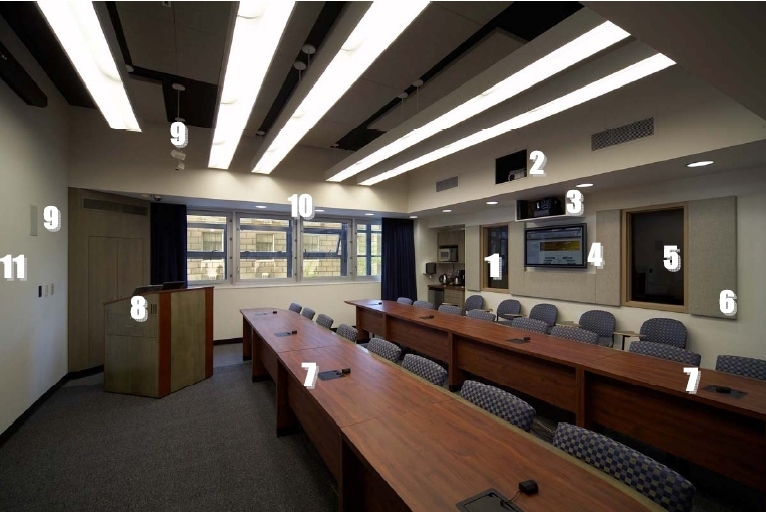 6) Prior to using the facility for a video conferencing call, the participant must arrange with the remote site a test connection. 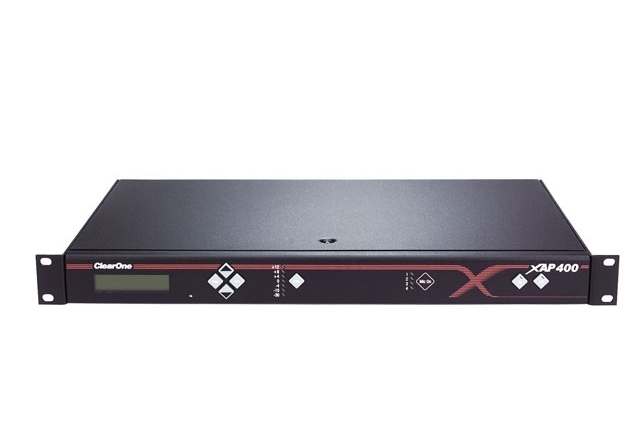 Our facility manager will carry out the test to determine the best connection method for the live event; this could be an ISDN or IP based connection. The test connection must be done at least 24 hours prior to the live event. 7) Remote instrumentation, videoconferences, distance teaching initiatives and Internet2 related events have a higher priority level. b) Will the event be archived and viewed later on, or will this be a one time online live event ?